Our quest to find Haven takes us across the country. And throughout the time we spend together, I find myself falling for Farren . . . falling hard. He's everything I’ve ever wanted. But is he really someone I should fear? I wasn't sure what to expect when I started this book. I know it was mentioned that it is a romantic suspense and it definitely left me with such a longing for the next book after that ending. Why, oh Why, must we wait for the next one??? I will say that in this story you hit the ground running. We are introduced to Essalin and Haven who are roommates in college. I love the sisterly bond that they had. They are out drinking one night when two men come home with them. (I must say that I didn't think this was very smart to begin with) I had the creeps reading about the men from the time they saw them in the club and knew they had to be bad news. Essalin gets drugged and Haven is kidnapped. That is probably one of my worst fears. While no one will believe Essalin when she tells them that Haven did leave on her own, Haven's brother, Farren, does believe. So, Essalin and Farren set out on a journey to find Haven. There is major attraction between both Essalin and Farren and I felt myself pulled more to their story than to what happened with Haven. I felt that they even got so caught up in each other that Haven was placed on the back bunner. There were several twists that I was not expecting. I was curious as to what exactly Farren's job truly is and thankfully we do find that out. We are left though at a place in the book that leaves you wanting to know what will happen next! Overall, I thought it was a good story. Was I happy with everything in it.... no but then everyone's opinions are different. I will definitely be reading the next book to find out what in the world will happen to one of the characters. S.R. Grey is an Amazon and Barnes & Noble Top 100 Bestselling author. She is the author of the popular New Adult novels I Stand Before You (Judge Me Not #1) and Never Doubt Me (Judge Me Not #2). 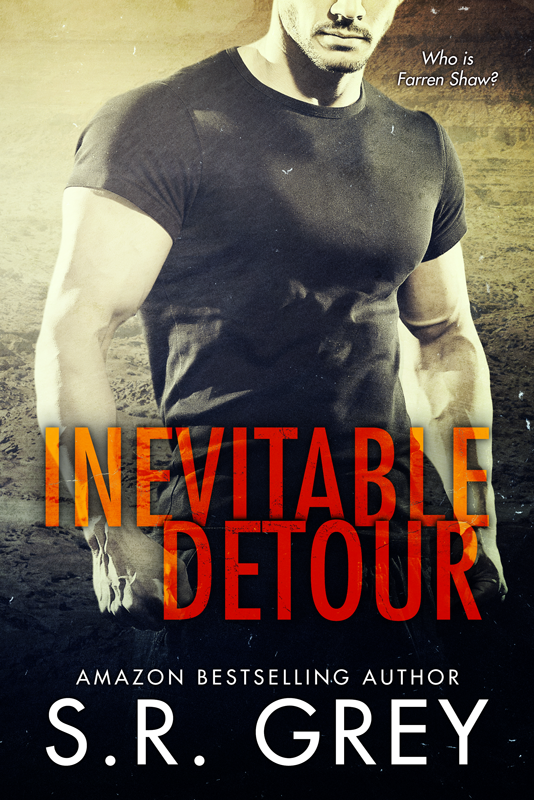 Her newest novel, Inevitable Detour (Inevitability #1), is a wild ride combining the New Adult genre with elements of Romantic Suspense. 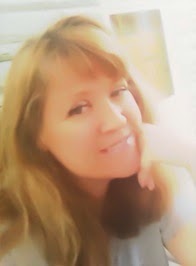 She is also the author of the Harbour Falls Mystery trilogy. Ms. Grey's novels have appeared on Amazon and Barnes & Noble bestseller lists in multiple categories, including Amazon Top 30 and Barnes & Noble Top 5.